Aon Water Technology provides water treatment systems for Alabama; from Huntsville and Birmingham, to Montgomery. Brilliantly engineered to be simply the most efficient and effective water softeners, drinking water systems, and water filters for home, business, and commercial. 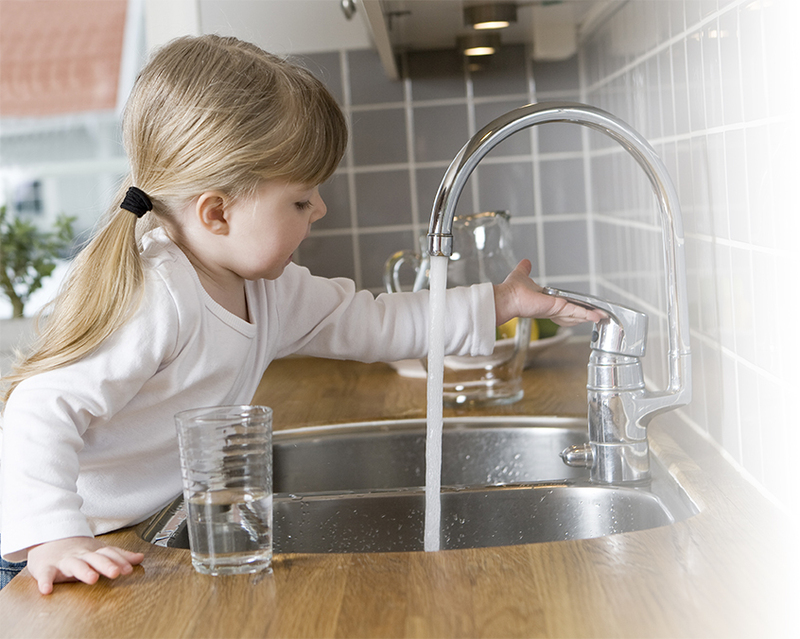 Aon Water Technology is the area’s Authorized Independent Kinetico Dealer. Our water experts put their very best thinking into designing water treatment products that remove just about everything from water that isn’t water.